#RedBunnyHops off to Las Vegas! I can’t believe it’s time to go to Las Vegas for a third time! I hope you all won’t forget about me while I’m away because I know I will be thinking about you! After all, I only have this opportunity because of all the support you have given me all this time! Don’t forget to touch my boobies everyday through January 22 on AVN Awards page to vote me for Biggest Web Celebrity or click the banner on the right side of the page. Also, there is still time to nominate me in two categories for the Live Cam Awards until January 27 (there is a banner on the right for that too). You can follow me on Twitter @LittleRedBunnyx everyday for updates and pictures (I will try my best to post as much as I can while away!) 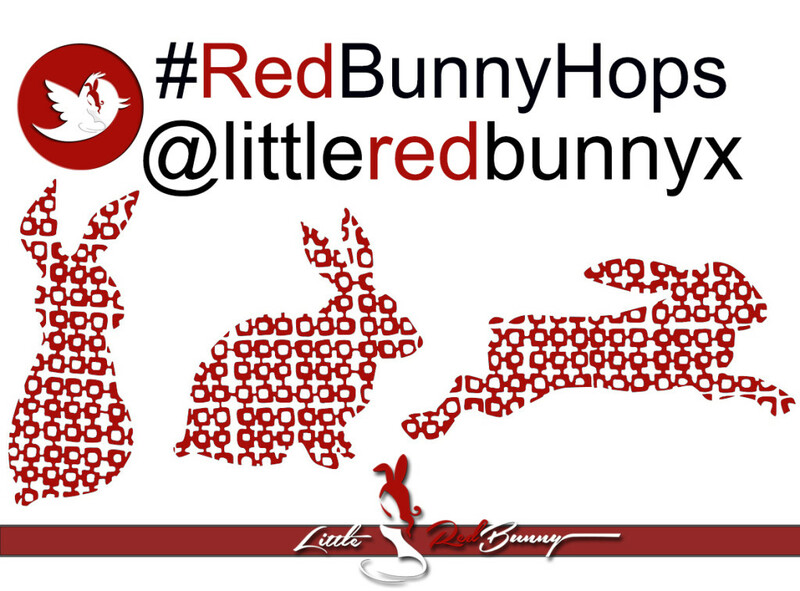 and use #RedBunnyHops when tweeting. Well, again, I will miss you all very much. Be good while I’m away so we can be bad together when I’m back. Wish me luck that all goes well and, win or lose, I hope it will be an awesome week and I get to meet as many of you as I can! I will touch wood for that while you touch yours for me and I will share as much pictures and videos as I can with you when I return. This entry was posted in News on January 18, 2016 by Ophelia Marcus. This entry was posted in News on January 13, 2016 by Ophelia Marcus.